After spending several years maintaining, upgrading and tweaking Elasticsearch, we’ve learnt a lot of things along the way. We feel like the tips and tricks to optimize Elasticsearch provided here can be useful to others. With tools like Kubernetes or Rancher, it’s becoming much easier to exploit physical hardware without the need of an entire IT department. The optimizing guide below intends to provide a solid foundation for people willing to setup Elasticsearch at scale in production. Let’s start! While Elasticsearch provides an excellent guide on which Hardware to use, we feel like things could be detailed a bit more for people not used to select computer hardware by themselves. Disk: Hard Disk Drive or Solid State Drive are used to store data persistently. As hardware is the foundation of your cluster, Wisely selecting on what you run your cluster is critical. Long story short, we decided to use Bare-Metal Servers. But, at first (several years ago), our infrastructure used to run on Amazon EC2. Virtualization took off 10 years ago. It was fantastic: you could run several operating systems on a single machine! The hardware resources are shared between all the tenants. Amazon EC2 is virtual machines on-demand. While this provides great flexibility (like autoscaling, autoprovisioning etc), there is a major drawback: performances are horrible. That’s why Github is running on bare-metal servers. Vendor Lock-in: unless you’re not willing to rely on Amazon’s different services to make your life easier, you’re now locked-in. Whenever to run your servers on virtual machines or physical servers is often a personal choice. People comfortable with installing and managing Linux machines will prefer physical servers. People willing to leverage cloud provider services and not do everything on their own will likely choose virtual machines. None of the choices is actually bad: it’s just a matter of making the right trade-off. SoYouStart (from OVH): 6 cores / 12 threads Xeon 1650v3, 64GB RAM, 2x 480GB SSD (Raid 1), 80$/month. Bare-metal server is roughly 7x cheaper! How is this possible? And we’ve not even taken into account the cost of provisioned EBS disks to match the SSDs performance. 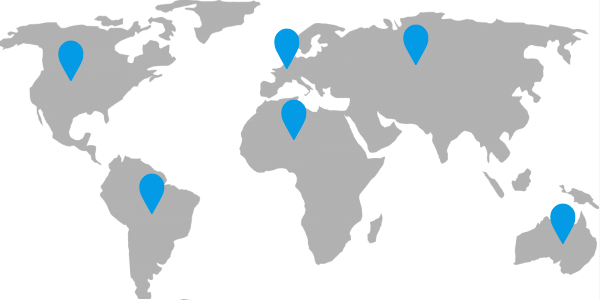 Amazon provides numerous services to rapidly configure, launch and scale virtual machines on their cloud. But, this comes at a huge expense. While all those things make your life easier (but not so much as you think), it dramatically increases your IT costs. I already hear you saying: Isn’t Bare-metal more difficult to manage? Hardware failures: We deal them very simply. Should a machine fail, we take it out of the cluster and order a new one. We don’t mess up with benchmarks and testing tools to find the root cause, unless it can be repaired within hours. Our cluster is designed to be resilient to failures. Let’s see now how our m5.4xlarge (powered by Xeon Gold) processors performs. Phoronix wrote an interesting performance comparison between bare-metal and EC2 Instances CPUs. Basically, our m5.4xlarge which costs 550$/month to run continuously, has a performance between the Ryzen 3 2200G and the Intel 8700K depending on the benchmark used. The Ryzen 3 2200g is a low end 4 cores CPU with an integrated GPU, and costs around 100€. The Intel 8700K is a consumer enthusiast 6 cores CPU which costs around 300€. Choosing between virtual machines and bare-metal servers is a matter of taste: either you need flexibility or performance. But you can’t have both (unless you’re rich enough). Let’s see what hardware we recommend to run Elasticsearch. At first, we were running on servers with Intel(R) Xeon(R) CPU E3-1245 v5 @ 3.50GHz. Xeon v5 are part of the Skylake family, 6th generation Intel core CPUs. Those are 4 Cores / 8 Threads CPUs bursting at almost 4Ghz on Turbo Boost. It’s a very good CPU which gave us satisfaction for several years. As CPU with 6 or more cores are becoming readily available at cheap prices, we went for the Intel Xeon E5 1650v3. Available on the most expensive SoYouStart Essential server, it has 6 cores / 12 threads. This CPU is from the Haswell family, which is slightly older than Skylake ones. Skylake is supposed to have a better IPC (Instructions Per Clock) than Haswell but in real life we haven’t seen any major difference. 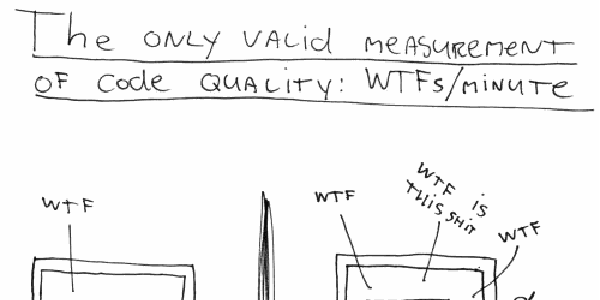 So, I wouldn’t stress you on buying servers with the newest CPU: it’s not worth the premium. Should I go for 16 or 32 cores CPUS? 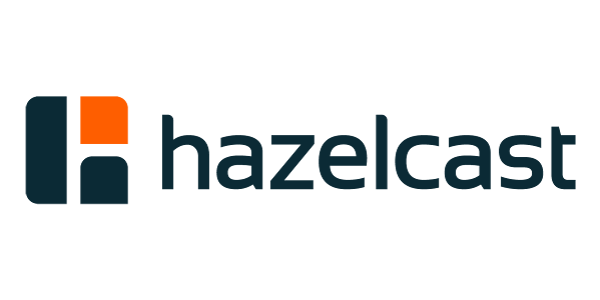 Elasticsearch scales well horizontally (by adding new machines). While scaling vertically (more powerful hardware) can provide some benefits, usually the cost of those massive CPUs is so important the gain wouldn’t be worthwhile. One of the reason it’s so interesting to use even old CPUs is they haven’t evolved so much in terms of performance for the last 6 years. That advice would be foolish if we were in early 2000s. It can be! Still, if you can have 6 cores CPUs for an extra 10 bucks per month, it’s probably worth it even if you don’t have the use for now. We were initially running our Elastic nodes on 32GB RAM. We configured Elastic to use 8GB heap per node. After trying a 64GB RAM machine, we felt like it improved performance because there was more room for Filesystem caching. As you can see, while we use only 11GB or RAM to run Elasticsearch and a few other programs, the rest of the RAM (50GB!) is used by Linux for Buffer / Cache. We’re definitely gaining something here by upgrading from 32 to 64GB RAM. Elasticsearch heavily relies on the disk, thus it can significantly boost performance to have a lot of RAM available for caching. There are also servers with 128GB RAM and more. But, given the fact costs rise usually exponentially with server size, it’s better to stick with mid-sized servers and scale horizontally. That’s a fairly good question. In fact, many benchmarks have shown that RAM speed has no significant impact on performance these days. The best you will see is something like a 5% improvement. That’s still something, but it doesn’t justify paying twice the price for high speed RAM. RAM speed is governed by two facts: bandwidth and latency. There are probably programs highly sensitive to memory bandwidth, but in our case (Elasticsearch), it’s not that important. And you can’t choose RAM speed and/or timings on most servers you will rent anyway. OKay, let’s go for 128GB RAM! Depending on the number of indices and shards you have, it might be worthwhile. But remember that hardware capable of handling such amount of RAM is usually much more expensive than several commodity hardware servers with less. Should I go for regular or ECC RAM? ECC or not ECC has been widely discussed. 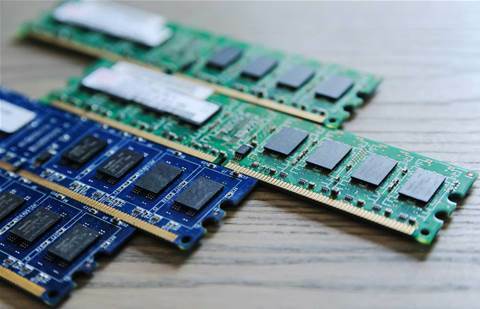 ITs tend to favor ECC RAM, but it’s proven that ECC RAM tends to increase machine stability. Choosing between ECC or not is mostly a matter of personal taste. The short answer is: go for SSDs. Possibly Nvme SSDs. Spinning hard disk drives are very slow when handling a large amount of small files (4KB and below). 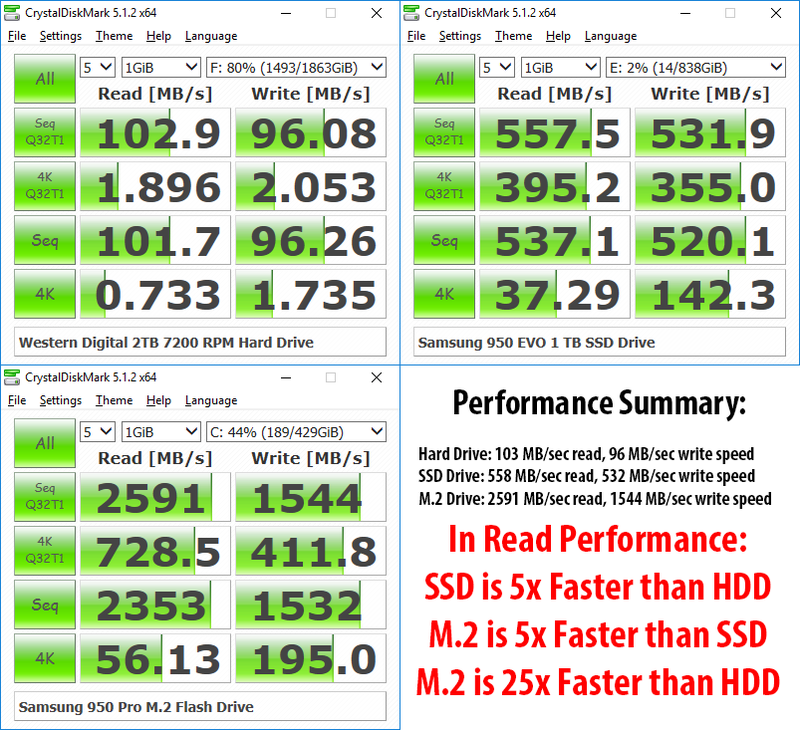 Let’s take a look at a 1TB HDD benchmark first. HDDs are horribly slow at handling a huge number of small files. With about 0.4MB/sec top speed reading 4KB files, that’s about 100 IOPS (IOPS = Input Output Operations per Second). 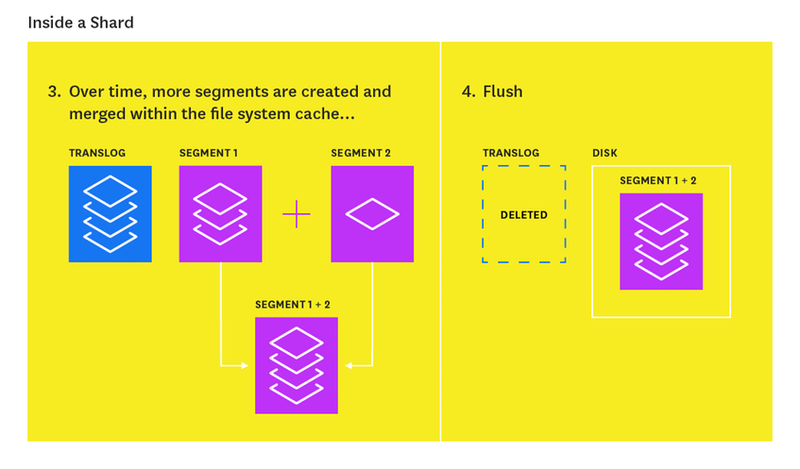 Elasticsearch can generate a lot of small files call segments. Each time documents are indexed, those documents are first written into small segments. Those small segments are then merged into larger segments to improve speed. On our cluster, most of our nodes have about 1000 files open while running. Typical SSDs will have a seek time of 0.1ms. That’s much faster than HDDs! 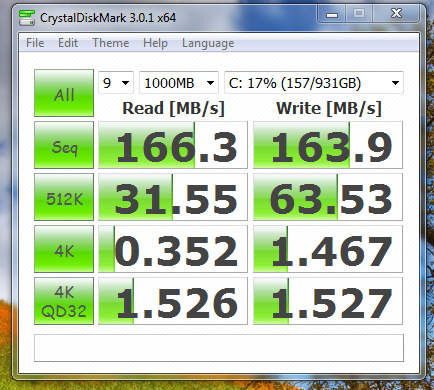 And, as you can see, SSDs are a lot faster when reading / write small 4K files. Sequential speed on this Samsung 850 Evo are also around 500MB/sec, almost 4x more than HDD. NVMe drives can be as much as 25x faster than conventional HDD, and 5x faster than SATA SSDs. High-end NVMe drives can reach up to 400K IOPS on read and write operations. Of course, NVMe disks are even more expensive than regular SSD. Why don’t we use always SSDs then? Because SSDs have a much higher $ per GB ratio. Said otherwise, SSDs are much more expensive than HDDs. But prices are falling rapidly as SSDs become widespread. NVMe Drives are not so common in regular servers as of now, but should be in a few years. I wouldn’t be surprised to see them in all servers in under 5 years. But, wait! HDDs are much more tough than SSDs! And that’s right. An enterprise grade 500GB SSD has usually an endurance of 250TBW. That’s 250 TeraBytes written. Enterprise grade HDDs can be written up to 550TB/year, for 5 years. That’s about 2 PetaBytes! We rent SoYouStart servers. Most of them have already been used for 4 or 5 years. It’s legitimate to think the SSD is about to die and needs to be replaced. Our answer may surprise you: it’s not the case! The report above is the SMART Report of one of the 2 480GB SSD. 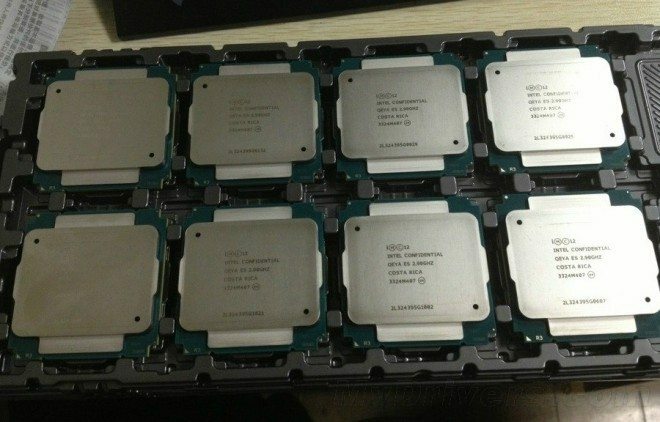 Those are Intel S3500, with an endurance rating of 275TBW. As you can see, the drive has been powered on for 32939 hours so far. That’s about 3 years and 9 months. That’s not the most interesting metric. 1299972 chunks of 32MB have been written to the disk, or about 40TB. Given the drive can endure 275TBW, it has still 85% endurance left. Most servers are used to serve web pages. That’s mostly read workload, which barely affects the SSDs lifespan. SSDs are also not affected much by power on hours because there is no moving part (contrary to HDDs). While the same OVH server with new drives costs about twice as much per month (140€/month vs 70€/month VAT Ex. ), you only get 15% more lifetime of the SSDs in that case. Already used servers (which have run for several years) also have an advantage: components like motherboard, CPU or RAM rarely fail once they have run for several years. Especially when you know they run in a datacenter with no dust and room temperature tightly controlled. Last but not least, if a server fails, the provider takes care of replacing the hardware for you for no extra fees. 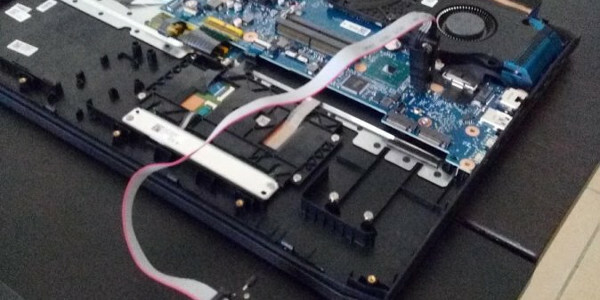 Should you wear out the SSDs, they are responsible of replacing them. Should I use RAID0 or RAID1? As Elasticsearch already provides replicas to prevent dataloss, there is no need to use disk mirroring (RAID1). RAID0 increases the likelihood of a disk failure but increases disk speed and capacity at the same time. You choose whenever you want extra safety or speed. We have mostly used the default RAID1 setup preconfigured with our servers but we plan to switch to RAID0. As part of our Disaster Recovery Plan, the database is frequently backuped up to a different datacenter. 500GB (or more) SATA III (50K iops) or NVMe (300k iops) SSD drives. Physical servers with those specs can be found between 50€ and 100€ per month here in Europe. Machines with those specs seem to be the sweet spot. Avoid too small machines as managing a cluster of hundreds of small nodes can become a hassle. Huge machines with 32+ CPU cores and 128+GB RAM should be avoided too. First, these cost exponentially more than mid-range machines. Second, because resources may not be well used for software reasons ( 32+GB Heap is not recommended) or hardware reasons (multi CPU socket systems introduce overhead when CPUs need to communicate with each other). Elasticsearch recommends to increase ulimit to 65536 in system settings. That wasn’t necessary on our side as we run Elasticsearch on Docker, which appeared to be configured well by default. Our monitoring system tells us we have about 1.4K average open file descriptors per node. Considering we have about 30 indices with 5 shards and 2 replicas each, that’s pretty good. As explained in ElasticSearch Memory Configuration, disabling swap is recommended to enhance ElasticSearch performance. Please keep in mind our server must have enough RAM to run all the programs as well as some unused RAM. Let’s talk about this. A good rule is to keep at least 50% RAM available for use by the operating system for caching. If you have already read Linux Ate My RAM before, you will know that Linux heavily caches the filesystem into RAM to make the system much more responsive. As you can see, it’s a 64GB RAM server. Programs use about 12GB of RAM (ElasticSearch, Tomcat server and load-balancer). almost 51GB RAM is used by the system for caching! We’re only using about 19% of total RAM for programs and operating system services. The rest is available. While this seems like a waste of resources, it’s not! 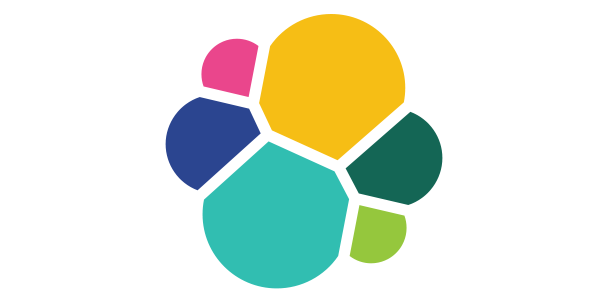 ElasticSearch, which relies on Apache Lucene, heavily uses the disk, especially during indexing. In terms of speed, typical SATA III SSDs can reach up to 550MB/sec (6Gbps). On the other side, standard DDR3 1600Mhz RAM modules can reach 17.8GB/sec! DDR3 RAM is 30x faster than SATA III SSD. Aggregations: we heavily rely on Elastic’s Aggregations to generate graphs and statistics from millions of time-series samples with millisecond response time. That doesn’t mean the optimization tips below aren’t for you! Just keep in mind that some of them are very specifically targeted to our specific workload. One of the very first things you can do is to define your indice mapping statically. By default, ElasticSearch automatically generates a mapping for your indice depending on the documents you index. Terms lookup is efficient and cheap. It’s comparable to a query in an SQL database by an index. Bulk requests will yield much better performance than single-document index requests. That’s mostly because sending multiple documents at once is much more efficient that making a request per document. The .setRefreshPolicy(NONE); is not really necessary since it’s already the default behavior (for demo purpose only here). This means that elasticsearch doesn’t refresh the index after this request. Force a refresh as part of this request. This refresh policy does not scale for high indexing or search throughput but is useful to present a consistent view to for indices with very low traffic. And it is wonderful for tests! Since we don’t need to wait until data is indexed (because search queries are done via other HTTP requests to our servers), this is fine. The default index.refresh_interval is 1s. We changed this to 30sec. 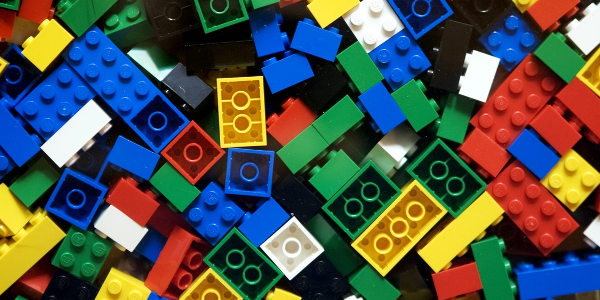 On Merge: every once in a while, ElasticSearch merges the smaller segments into a bigger one. This is very well explained in How to Monitor ElasticSearch. The duration between refreshes affects the number of segments being created. By adjusting refresh interval to higher values, you effectively diminish the number of segments being produced while indexing. When indexing a document that has an explicit id, ElasticSearch needs to check whether a document with the same id already exists within the same shard, which is a costly operation and gets even more costly as the index grows. auto-generated ids avoid this costly check. Indexing speed is reduced: because the same data must be indexed on primary and replica shards. Example: You have a 3 nodes cluster. The quorum is the minimum number of nodes required so the cluster can still operate. Here it’s 2. In this case, setting replicas to 1 on each index is enough. With a 5 nodes cluster, setting 2 replicas is enough too. Number of Replicas is a trade-off between indexing speed and data durability. As you can see, available_processors and allocated_processors is only set to 1! In some cases (like ours), the number of processors being detected is wrong. ElasticSearch relies on Java’s Runtime.getRuntime().availableProcessors(); API to get the number of processors. Restart the node after changing this setting. You should now see allocated_processors set to 6. Set it to the number of CPU cores you have on your server. We had this issue when running ElasticSearch via Rancher v1.6.x on Docker. Setting the right number of processors on our nodes gave us a huge performance boost! Instead of using 1 cpu core per node, we now use 6: our cluster is now running on 30 cpu cores instead of 5. This is also a nasty issue we tracked for months. Seeing EsRejectedExecutionException occurring while indexing documents? You should then take a look at thread pool queue size. Metrics are then indexed on the ElasticSearch cluster. No error seen on this side. As you can see on the above result, we had 123 rejeted requests on the write pool. This pool is responsible of indexing bulk requests. We have a suspect now! Most ElasticSearch thread pools have a size which depends on the number of available processors. The write thread pool has a default queue size of 200 requests. It means it cannot hold more than 200 bulk requests within the queue. If you send more than 200 bulk requests, some of them will be rejected (and thus the data will be lost). It’s generally not advised to increase a thread pool size. The bigger a queue is, the more pressure on the elastic heap memory is puts. But, in our case load generators are sending metrics by bursts. Which means that we see big spikes of requests then nothing for a while. And we monitor the ElasticSearch cluster memory usage closely to make sure this doesn’t result in OutOfMemory issues. Out of the 8GB of Heap set via ES_JAVA_OPTS=-Xms8g -Xmx8g, only 5GB is being used at most. Always keep a safe margin otherwise it may put a high pressure on the garbage collector and degrade performances. I never thought the guide would end up being so long! And we haven’t even covered the fact you can separate master, ingest and data nodes on different servers for maximum reliability. I hope this guide will guide you to design and run ElasticSearch yourself on virtual machines (in the cloud) or on bare-metal servers. Keep in mind that some of the choices exposed here are purely subjective. Some people prefer bare-metal servers while others might prefer to run Elasticsearch in GCE with Kubernetes. Each company is run by different people mastering different fields. Learn how to mod the Acer Predator Helios 500 Bios, Undervolt the CPU and run alternative Operating System like Ubuntu 18.04LTS or newer. Learn how to handle drag and drop using D3-drag to manipulate SVG graphics. d3.drag() explained via code samples and live examples.